A pioneer in the field, Widdershoven's gallery, Maison Gerard, was one of the first in New York to specialize in Art Deco, and the first to open on 10th Street, now a mecca for fine antique galleries. He was born near Maastricht, in the Netherlands, in 1951, and has been living and working in New York since 1973. After joining as a partner in 1998, Drut developed an ambitious new program that included launching publications, mounting exhibitions, and upping fair participation. 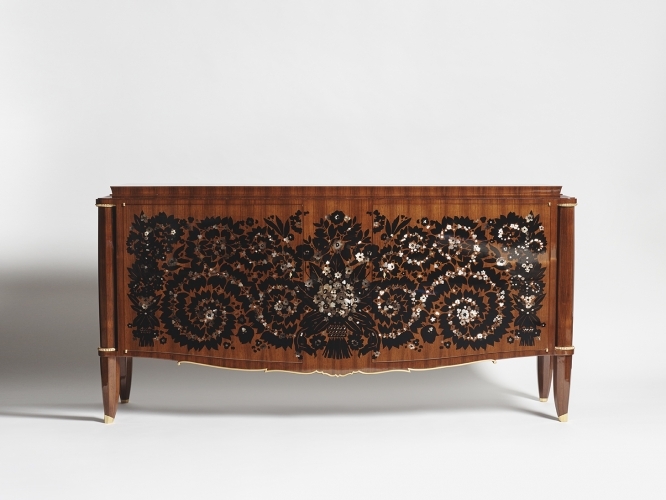 Moreover, he was one of the first to show contemporary designers alongside period pieces. The practice was then considered highly unconventional; today the gallery is well recognized for its refusal to corform to period norms. 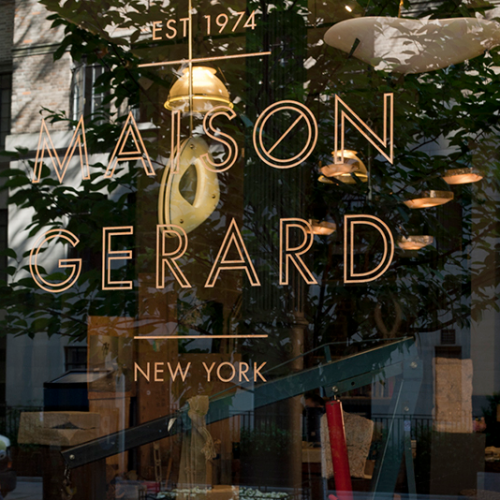 Maison Gerard was founded by Gerardus A. Widdershoven in 1974. The gallery quickly established a reputation as New York’s premier source for fine French Art Deco furniture, lighting, and objets d’art. In addition to presenting important works of Jean-Michel Frank, Émile-Jacques Ruhlmann, and Jules Leleu, the gallery has been instrumental in building numerous private and public collections, notably the collection of Walter Chrysler Jr. (now housed in the Chrysler Museum in Norfolk, VA), and the Design Collection of the Utsonomia Museum in Japan. 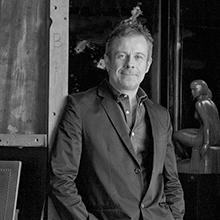 In the late ‘90s, Benoist F. Drut joined Maison Gerard as a partner. 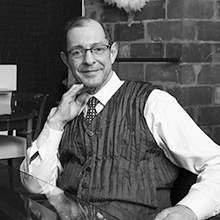 Drut began broadening the gallery’s scope to include both midcentury and contemporary design, and fostered the development of a wide range of recognized contemporary designers—such as Hervé van der Straeten, Achille Salvagni, and Franck Chartrain—and emerging and established artists alike—Kiko Lopez, Ayala Serfaty, and Matthew Solomon, to name a few. His mission was to collect a body of work as well grounded in the past as it was keenly attuned to the future. Throughout this evolution, the gallery strengthened its focus on, and passion for, French Art Deco furniture and lighting. By acquiring rare and special collections directly from artists’ estates and private collectors, Maison Gerard organized highly publicized selling exhibitions of Line Vautrin’s jewelry, compacts, mirrors, and boxes, and Maison Leleu furniture and lighting. Leleu is a subject of particular interest for the gallery, which has devoted five exhibitions to the famed French design house, and to Drut, especially, who provided the introduction to Françoise Siriex’s definitive text on the firm, The House of Leleu: Classic French Style for a Modern World, 1920-1973. Today, Maison Gerard exhibits a range of work—from French Art Deco and antiques to contemporary lighting, sculpture, and ceramics—with an emphasis on authenticity, historical context, and expertise. The gallery occupies two storefronts on 10th Street. At 43 E 10th St. visitors will find exhibitions of work on the forefront of contemporary design. The space has hosted a series of compelling exhibitions that focus on contemporary artists and designers alike (artists such as Yongjin Han, Jean Girel, and Fernando Mastrangelo; as well as the designers William T. Georgis, and Carol Egan). At 53 E 10th St. one finds emerging artists and Art Deco titans nestled together comfortably—their work cohabitating so naturally that it is difficult to imagine their distinct origins. The spaces are carefully curated with works that are at once aesthetically and historically relevant, and, above all, exceptionally welcoming. This union of expertly curated, eclectic design and a welcoming atmosphere has earned the gallery a unique reputation. 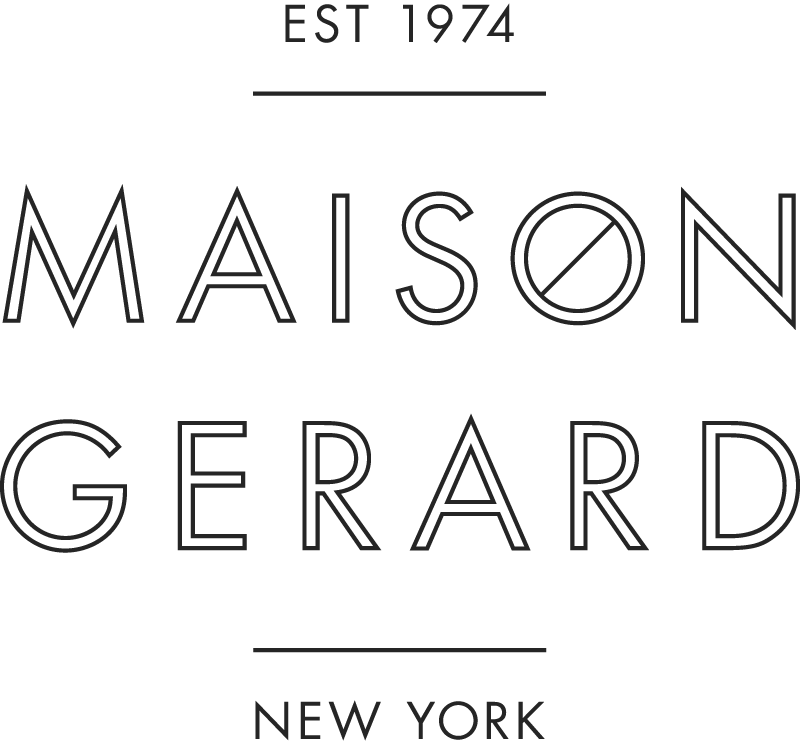 Maison Gerard is often featured in the press—in Architectural Digest, Elle Décor, Galerie, Wallpaper, and T Magazine, among other publications—and has earned a devoted clientele, which ranges from avid collectors to a host of decorators, many of whom are perennially named to the AD 100. 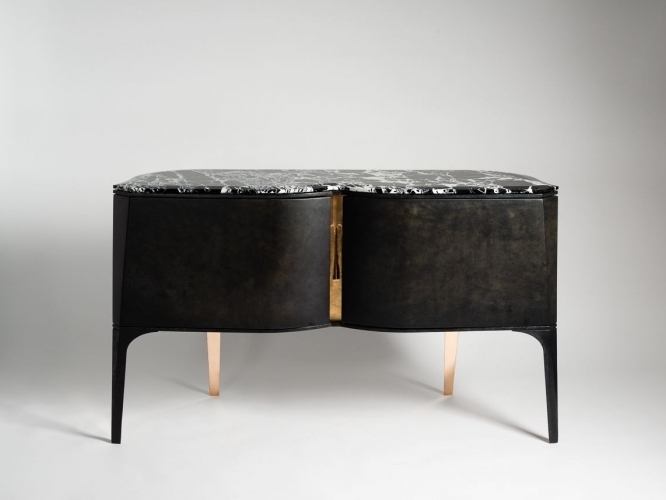 These, in particular, come back because they know Maison Gerard is the best place to source one-of-a-kind pieces (capable of inspiring or completing any project), and, moreover, because the gallery’s dedicated approach to accommodating its clients is second to none. 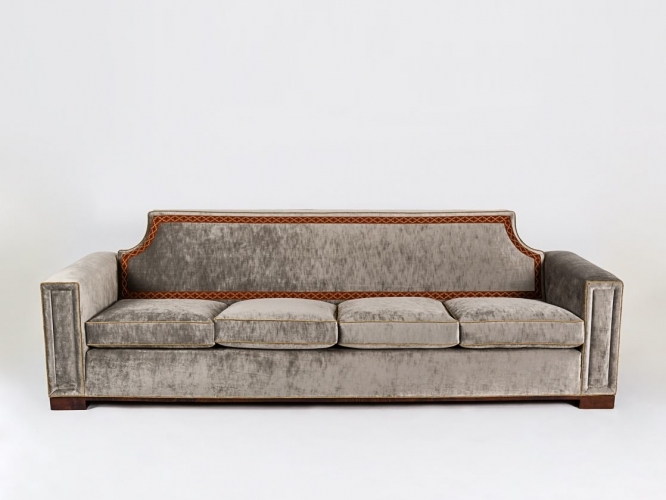 Maison Gerard’s primary focus is, and has always been, on working hand in hand with its clients on achieving their goals, whether as seemingly small and specific as sourcing a fabric, shade, or particular antique from our extensive inventory, or as broad and open-ended as working with our stable of artists to create a bespoke piece to perfectly fit a particular space or aesthetic. And this is what is most extraordinary about Maison Gerard—not what it has become, but what it has always been: the gallery has maintained the distinctive welcoming character Gerard fostered in the ‘70s. It is not solely a place for design, but a place where design lives; not only where the old and new coexist seamlessly, but where it is easy to feel at home among the beauty of both.